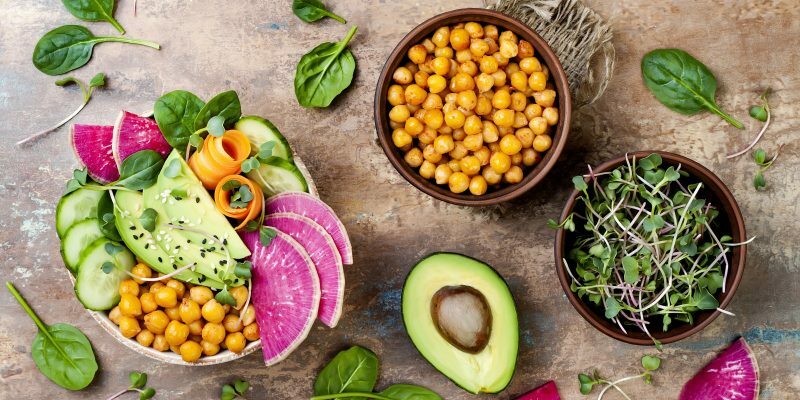 Today, the vegan diet has been increasingly popular—especially among people who pursue good health and environment-friendly life. If you do it properly, it is not impossible that you gain a large variety of health benefits that include normal blood sugar levels and healthy weight loss. However, the plant-based food diet may also result in a nutrient deficiency. Therefore, you need to know in-depth about the diet before you start doing it. A vegan diet is a diet method that is exclusively based on plant foods. 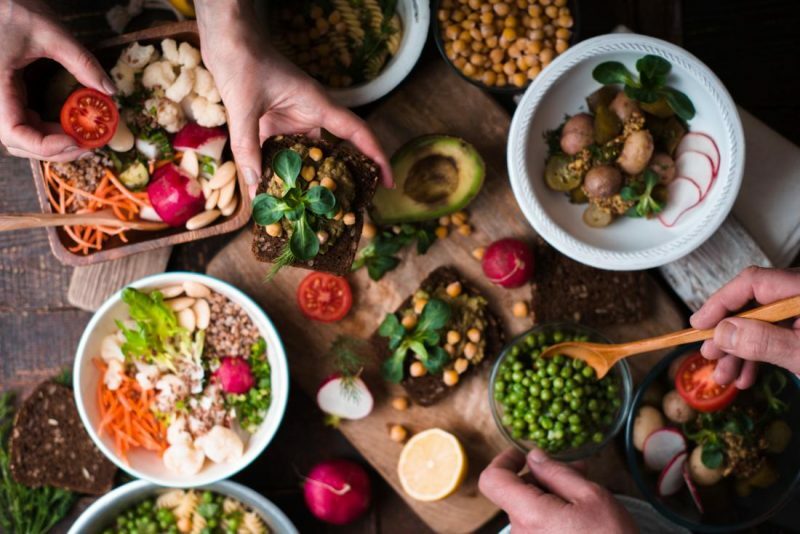 Even though you should be aware of nutrient deficiency the diet may cause, it covers basic nutrients with the vegan nutrition, such as vegetables, fruits, cereals, grains, bread, legumes (like chickpeas and lentils), soybean-based foods (like tempeh and tofu), seeds, and nuts. You should also know that vegan foods are meat and dairy-free. Therefore, the diet does not include meat, eggs, fish, seafood, poultry, dairy products (like milk, yogurt, and cheese), honey, and other food ingredients and additives that come from any animals. 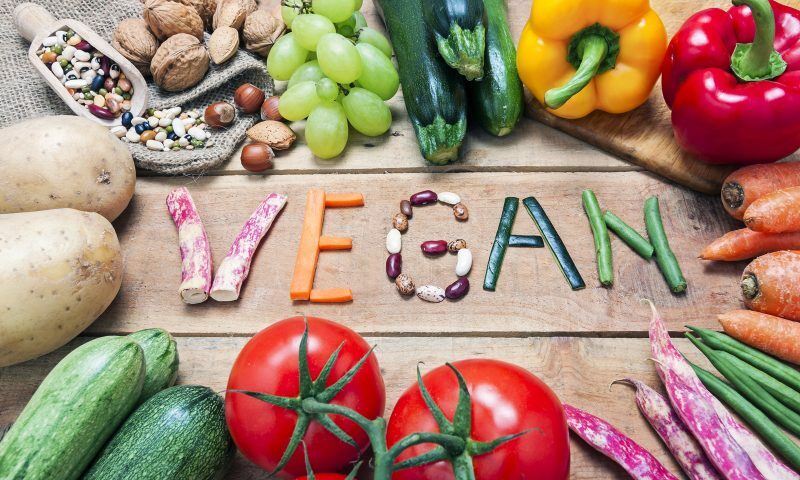 Some vegans even eat raw food and do not wear or use any animal-derived products—such as a leather jacket and shoes—to live up to their veganism. 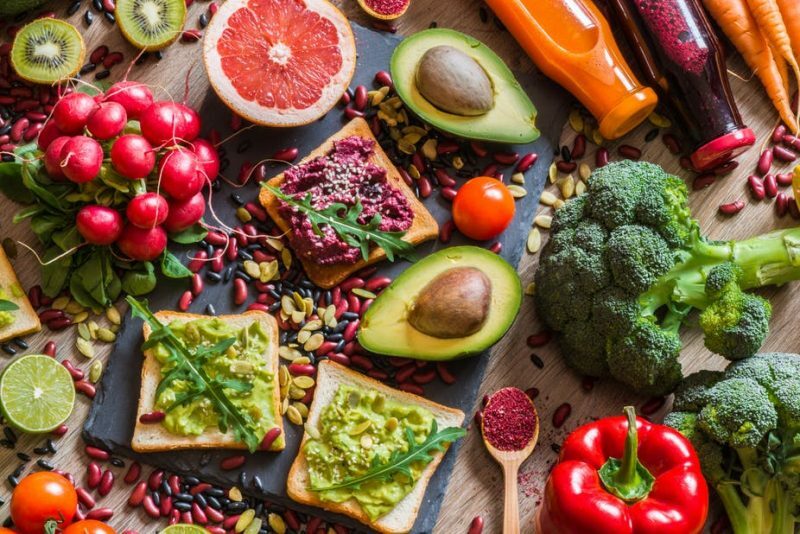 How do vegan and vegetarian diet differ? Many are still confused with the two diet methods. Vegan diet is a part of a vegetarian diet. A variety of the diet is lacto-vegetarian diet that includes plant-based foods and is meat-free but not dairy-free. Meanwhile, the other type of vegetarian diet, pescatarian diet includes all plant-based foods and excludes meat, poultry, and dairy products, but fish. Also, vegetarians tend to take the diet as it is while most vegans take their diet to the next level, i.e. they turn it into a lifestyle. Therefore, as mentioned above, you will probably not see any vegans wear or use any products made with animal skin or mane. How Does It Save Our Lives? Even though cutting back on consuming or using animal-derived products may help with environmental issues, a vegan diet may also help you prevent some deadly diseases like cancer, diabetes, and heart diseases. All you need is being consistent with the diet that mostly covers vegetables, fruits, beans, seeds, whole grains, and nuts. Not to mention that the plant-based food diet may also be a healthy way to lose weight. Vegan foods are rich in fiber so that they allow you to get full the entire day. A vegan meal plan for seven days at about 1,200 calories can help you lose about a kilogram of your weight a week. With balanced vegan nutrition, you will get the best out of vegan snacks and meals and be protected from malnutrition. Make fruits and vegetables your best meals. Therefore, you will do your best to make the foods taste delicious—at least to your taste buds. When you start to like the taste of the foods, you will get used to having meals. Fulfill your carb needs with whole grains instead of rice. Rice and potatoes are allowed to be eaten in a vegan diet menu but are high in carbohydrate, therefore find their substitutes and decrease diabetes risk. You have to find sources of protein in your plant-based foods. Tempeh and tofu are the best way to substitute your steak or burger! Enjoy fish-free foods to get your Omega-3 intake. You may find the sources in seeds such as flaxseeds, chia seeds, walnuts, canola oil, and soybean oil. Do not miss out on your veggies for calcium supplies. Find the sources in green leafy veggies like bok choy, kale, and broccoli — also, almond milk, hard tofu, and many more. 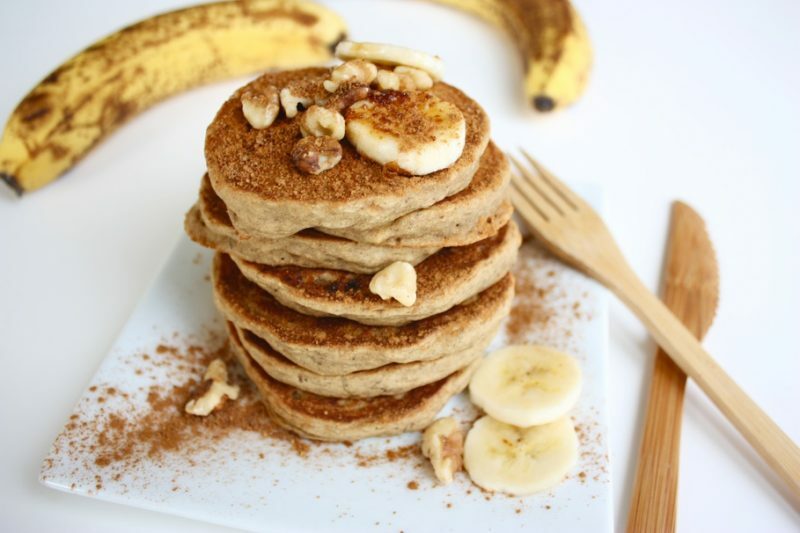 Boost your iron with delicious vegan foods. The delicious vegan irons can be berries, kiwi fruit, tomatoes, oranges, broccoli, whole grains, and so on. Prioritize your vegan sources of vitamin B12. It is essential for you to get fortified foods rich in vitamin B12 such as vegetarian burger patties or sausages and soy milk. Try This Yummy Vegan Diet Menu! Either you are a devoted vegan or just someone who loves healthy dish ideas, the following 1,200-calorie meal plan will make your vegan diet a great dieting experience! Stir peanut butter with 1 tablespoon of warm water or more. Spread it over the pancakes and sprinkle the blackberries on top as a garnish. Alternative breakfast: 1/3 cup of chia and quinoa oatmeal mix, cooked with 1 1/4 cups of sugar-free soy milk. 1 serving of falafel salad with lemon dressing. Last but not least, even if you get bored with the vegan diet menu, you can always go to vegan or vegetarian restaurants to enjoy some lovely vegan dishes. There are numerous of them nowadays, so no worries. Enjoy your vegan diet and live carefreely!